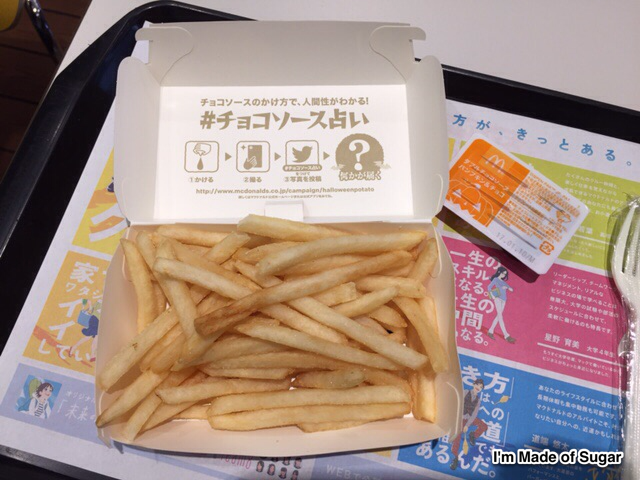 Chihiro runs the popular English/Japanese blog I’m Made of Sugar! 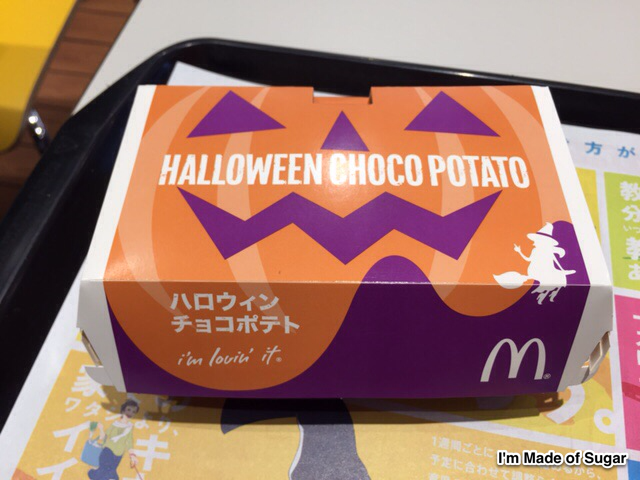 and she recently reviewed the McDonald’s Japan Pumpkin Chocolate Fries – or Halloween Choco Potato to give them their proper title. 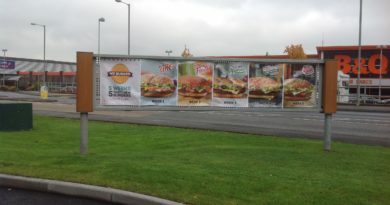 She kindly let us reproduce her review on your favourite burger review website but you can check her original post here. 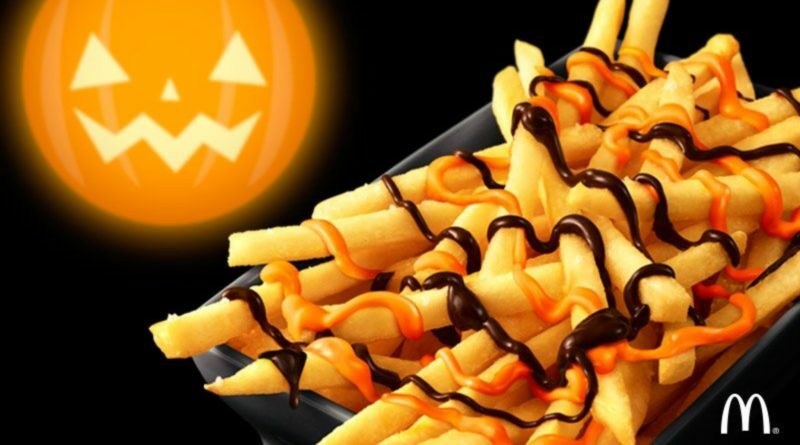 I saw a new sauce for McDonald’s fries on Burger Lad’s Instagram and that’s how I learned that McDonald’s Japan would launch “Halloween Choco* Potato” that comes with pumpkin and chocolate flavoured sauce. * Choco is an abbreviation of chocolate. 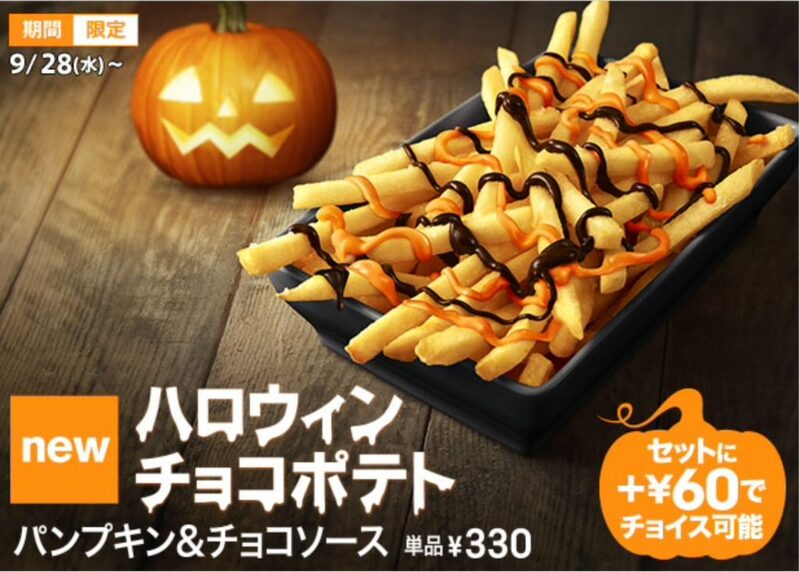 There’re some sites covering this product in English, and I realized that most of them mistranslated that it’s pumpkin spice but in Japan. 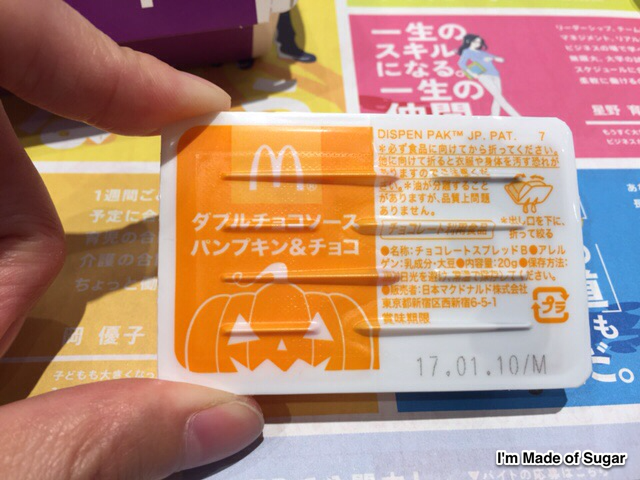 When they say pumpkin, it’s basically pumpkin flavour, not pumpkin spice as it’s not that popular yet, and I actually hate pumpkin spice so much that I miss pumpkin flavoured beverages and snacks every fall when I’m out side of Japan. 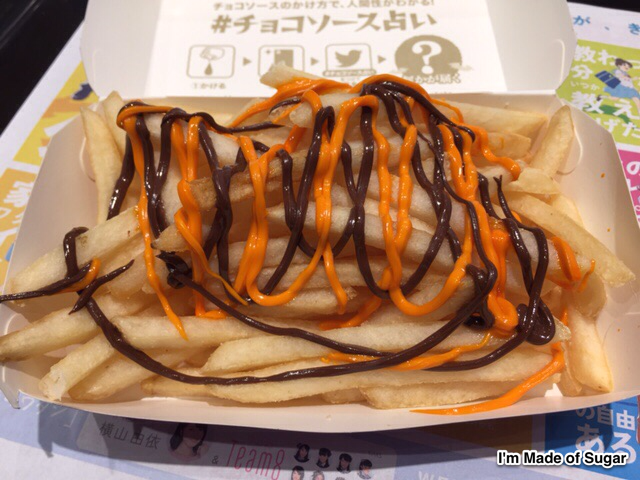 Halloween Choco Potato Pumpkin & Choco Sauce was launched on September 28, 2016 for a limited time. 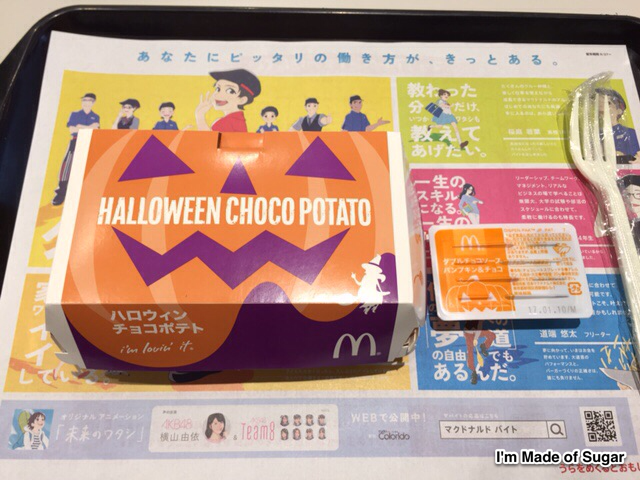 I went to a branch in Shinjuku and Halloween Choco Potato was the very first thing I ate after landing in Japan. The box had the face of Jack-O-Lantern. 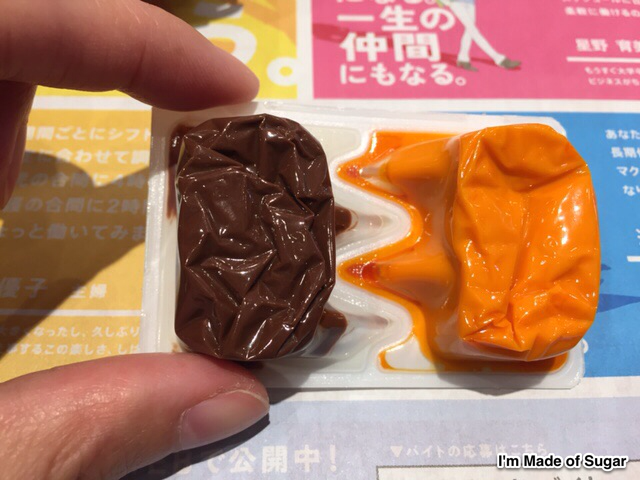 One side holds milk chocolate and the other side has pumpkin flavoured chocolate. 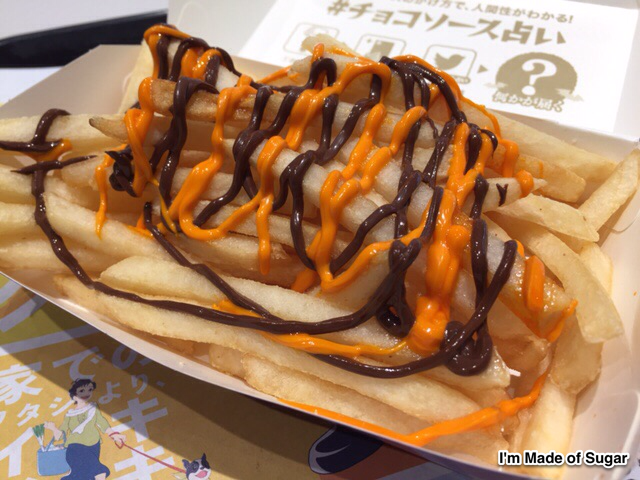 When I poured the choco sauce from the pouch, it only had sweet milk chocolate scent, no pumpkin scent. 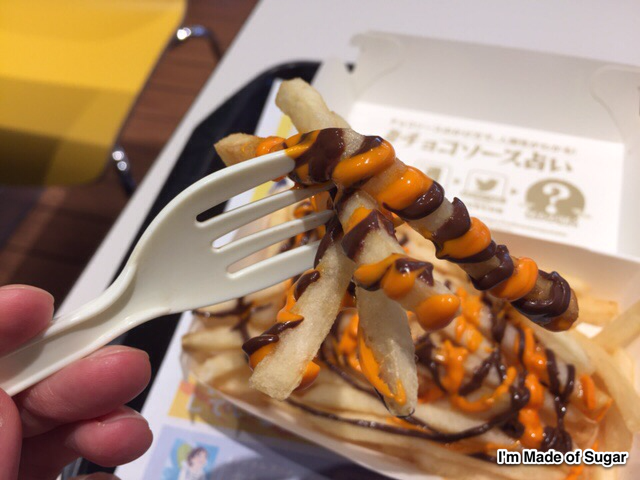 The orange coloured chocolate sauce was very vivid. 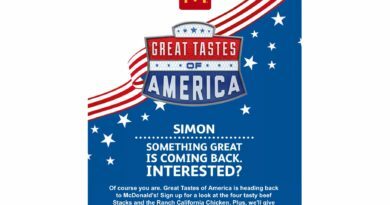 When I ate it, as it smelled, all I tasted was sweet milk chocolate with salty McDonald’s fries. 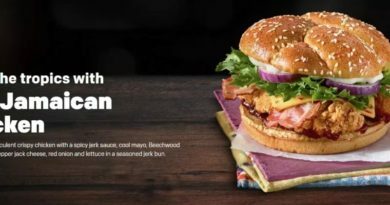 At the end, really subtle pumpkin flavour appeared, but white chocolate was overpowering and the pumpkin flavour was very weak. Reproduced with permission from I’m Made of Sugar! Thanks Chihiro!